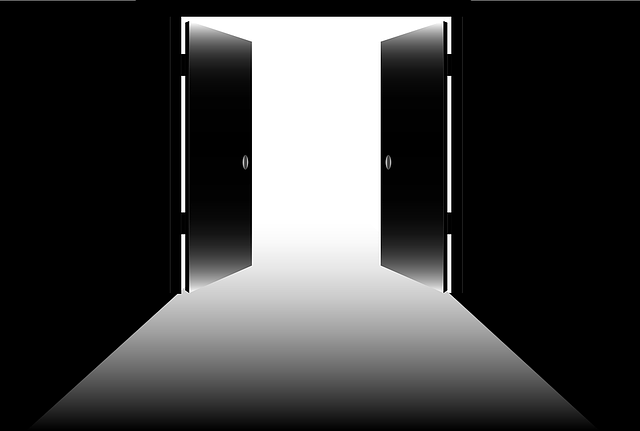 An exit hook is one element that will keep your reader wanting to start the next scene. You can ask yourself: Why would a reader keep reading once the end of a scene is reached? Everyone knows the cliche “hook, line, and sinker.” You can apply that to each scene but think of it as entry hook, scene middle, and exit hook. You’ll need all three of these elements in every scene to create a story your readers can’t put down. Cliff Hanger — perhaps your protagonist’s life is at risk. Revelation — show the reader something that will change the course of the story. Set back for protagonist or antagonist — one of these characters should be very unhappy about the latest event. A secret revealed — you can either reveal a full secret or only part of a secret. A question left hanging — this will tease the reader, making them want the answer. An unexpected plot twist — this will keep the reader guessing. Like scene entry hooks, varying the types listed above will make the novel more interesting for your reader. You don’t want the reader to get to the end of a scene and be bored. You want them to resist going to bed, or making dinner, or going for a walk, and instead, keep reading. Your challenge this week: Go through your manuscript and list the type of endings you have for each scene. Do you vary them? Have you used all the types? If you have other types, please list them in the comments below and help other readers learn from your experience. 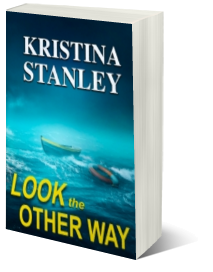 Below is the opening scene from Look The Other Way (by Kristina Stanley). The “Exit Hook” key element makes me evaluate then end of each scene and think about whether I’ve used a worthy exit hook. If I haven’t, then I need to rewrite the scene ending. The exit hook is the last line of dialogue. “My fiance is doing his residency at the hospital.” leaves the reading wondering what how will Jaz’s fiance react. The reader has learned that Jaz might have to look for a job in a different city. At the end of the scene, the reader learns Jaz’s fiance can’t move. In Fictionary, you can use the Story Map so evaluate key elements of fiction throughout your story. 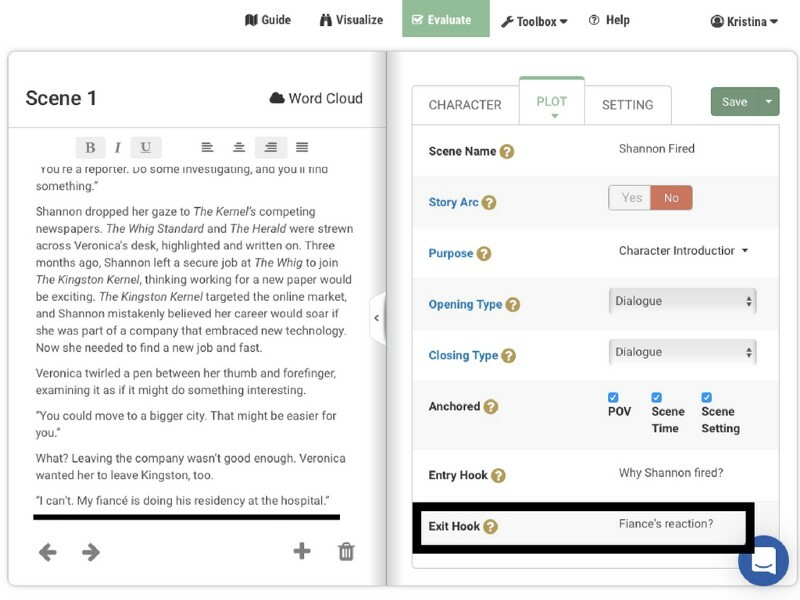 As shown in 5 Ways to Hook Your Reader In Every Scene, you can also select just the exit hooks in the Story Map and review how you’re using exit hooks across your entire novel. Kristina is the CEO of Fictionary, and all of her books were edited using Fictionary. Why not check out Fictionary’s free 14-day trial and turn your draft into a story readers love? The Story Arc Automated by Fictionary! Story Editing. Copyediting. Proofreading. Steps To Revising Your Fiction. Congratulations to the Fictionary Finish Your Novel Contest WinnersTension and Conflict. What’s the Difference?